Every homeowner wants their home to be comfortable to live in. Apart from the aesthetic importance of design, there are health measures that need to be considered and taken care of as well. A house needs to offer a high indoor air quality to the people living there. As such, the state of your HVAC system is an important aspect upon which the health of your household depends. This is important not just for your family's well-being but also for the maintenance of your furniture and other appliances as well. With this in mind, HVAC unit cleaning should be a top and regular priority in your schedule. 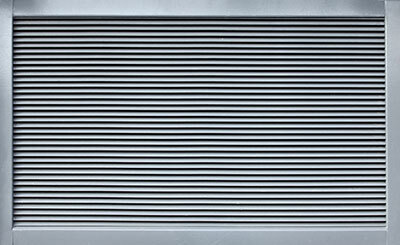 A proper air vent cleaning service increases the durability of the system. More than often, due to all the dust, debris and pathogens accumulated in the ducts, your HVAC unit has to input double to effort to maintain the optimal temperature you want. An air duct cleaning will make sure it will run properly and provide the maximum output. A contaminated air vent and duct is an ideal place for dust, toxins and allergens to grow in. When these elements are excess in number, they spread inside the house through the air conditioner. This way, your air quality reduces drastically as you and your family breathe in these harmful particles. Poor indoor air quality is a very important aspect to pay attention to, as it can lead to a number of health issues such as an increased predisposition to colds and flues, lung conditions, lethargies and more. A properly cleaned and maintained ductwork can make sure to combat all this. An old air conditioning system might not be able to clear the odor inside your home. Not just that, but the accumulated dust, debris and mold in your duct system may even circulate this unpleasant smell around. This can create an unhealthy and uncomfortable environment for you and your family to live. Thankfully, this problem can be easily solved with a proper air duct cleaning and a filter replacement. Once this is all well and done, the odor will be gone! These are just some of the benefits that proper air duct cleaning can bring to your home. If you want to take advantage of these and to create an ideal, healthy environment for you and your family to be in, it's time to have your ventilation system cleaned-up. 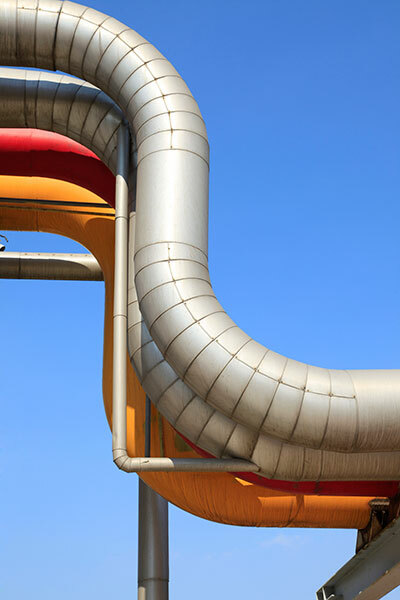 Contact our team at Air Duct Cleaning Palo Alto to schedule an appointment!